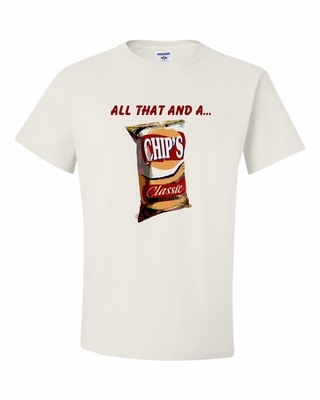 All that and a Bag of Chips t-shirts & sweatshirts - mmmmm Chips. You know your good, bag o chips good. Remember� you found the All That Shirts at TShirtHub.com, where high quality came at a low price.